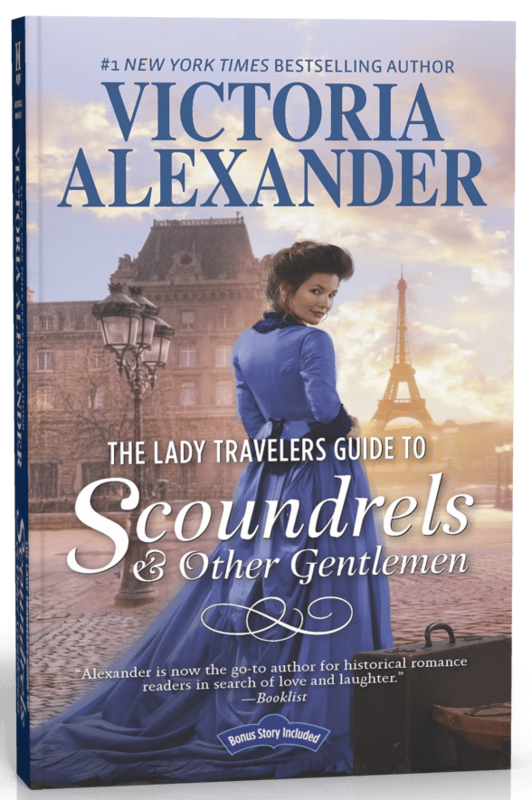 Embark on the breathtaking romantic adventures of The Lady Travelers Society in the brand-new series by #1 New York Times bestselling author Victoria Alexander. Really, it’s too much to expect any normal man to behave like a staid accountant in order to inherit the fortune he deserves to support the lifestyle of an earl. 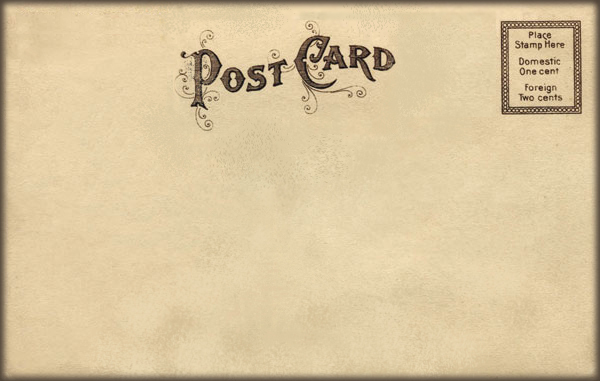 So when Derek Saunders’s favorite elderly aunt and her ill-conceived–and possibly fraudulent–Lady Travelers Society loses one of their members, what’s a man to do but step up to the challenge? Now he’s escorting the world’s most maddening woman to the world’s most romantic city to find her missing relative.